At Bayside Dental Group and Orthodontics, we consider caring for your family’s smiles a privilege, and we take it seriously. Our goal is to provide the best dental care available in a comfortable, caring atmosphere. Our team is dedicated to using our experience and expertise to improve your oral health while giving you a beautiful smile to show the world. 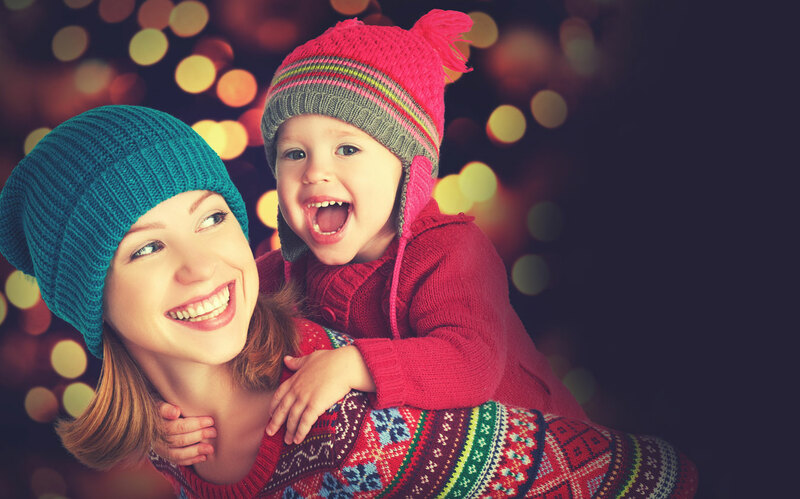 We offer a wide variety of oral health services to care for the health of your family’s smiles, including general, preventive, cosmetic and restorative dental services, plus oral surgery. Bayside Dental Group and Orthodontics can service all your dental needs. patient receives the very best dental care possible. 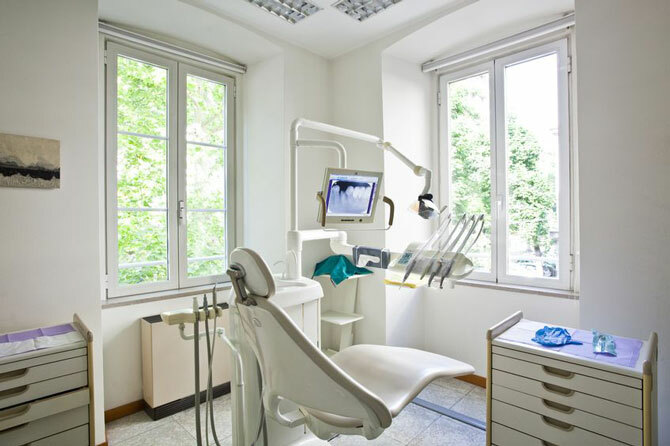 The dentists at Bayside Dental Group and orthodontics consider it an honor to provide you and your family the highest level of oral health management available. We can help you achieve a bright, white, and attractive smile which presents a positive image that is naturally contagious. We have created a caring and comfortable atmosphere for our patients, and it shows. Many people feel anxious about visiting the dentist, so it is our mission is to ensure that each patient is as relaxed and comfortable as possible. Our patients appreciate our many amenities for comfort and quality. We offer a full range of dental services including general, preventative, cosmetic, and restorative dental services, plus oral surgery. Our mission is to ensure all our patients have access to quality oral health care services to protect their smiles and improve their overall health. At Bayside Dental Group and Orthodontics, we believe in providing pertinent dental care solutions for our valued qualified patients without causing the dental care cost a hindrance. Hence there are many payment plans that we endorse. Similarly, a smooth way is paved to minimize any impediments which may occur, for you to avail the supreme services we offer.